Amazing Single-Family Opportunity In Prime Sherman Oaks Location! 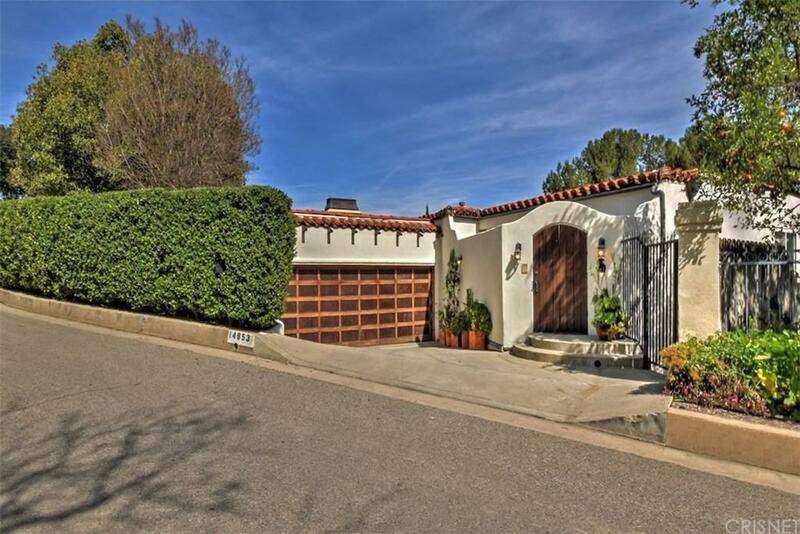 Buy this turn-key Spanish style, impressive, multi-tiered home with valley and city light views! Enter through the private courtyard into an open, welcoming floor plan. Hardwood floors throughout, wrought iron railings, recessed lighting, french doors and multiple balconies. Enjoy the cook's kitchen, complete with Viking appliances, granite countertops, and abundant cabinet space. Kitchen opens to dining area and living room, allowing for wonderful entertainment space. Luxurious master suite with wood burning fireplace, private viewing balcony and sumptuous private bathroom. Outside you'll be impressed with the landscape, composite decking, bbq area and hot tub. Attached 2 car garage and street parking. Quiet location above Valley Vista Blvd., and close to Deervale-Stone Canyon Park.